← Nothing is more important than an idea whose time has come. 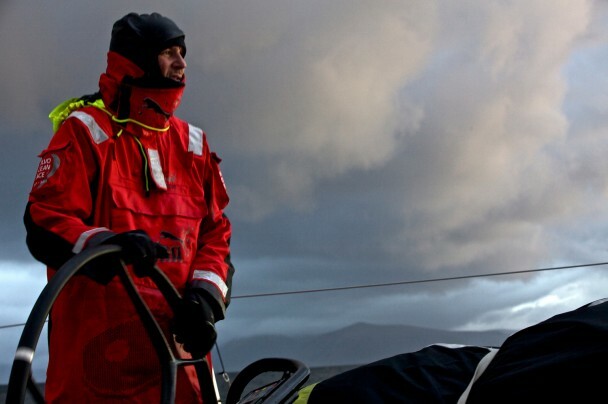 This entry was posted in Uncategorized and tagged cape horn, volvo ocean race. Bookmark the permalink.